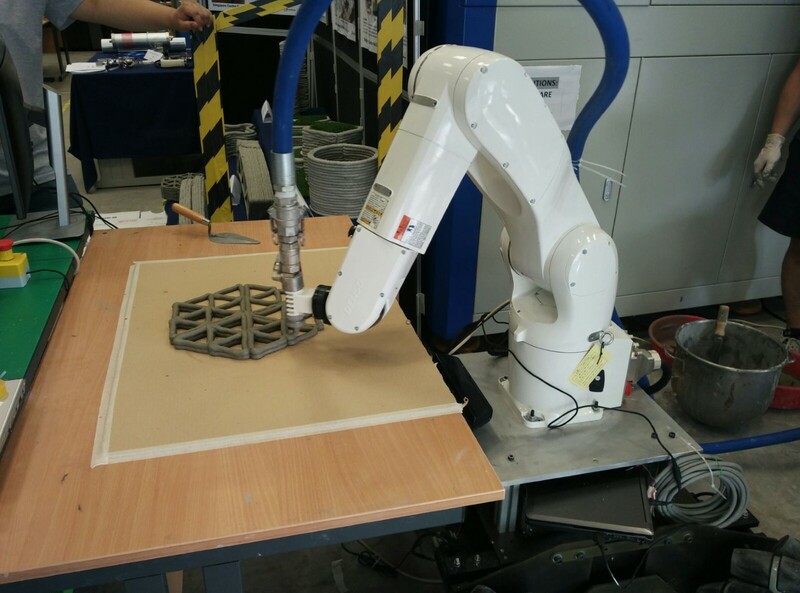 From creating a 3D printed home wall structure to 3D printing entire buildings, the construction industry is finding more and more ways to utilise 3D printing technology. 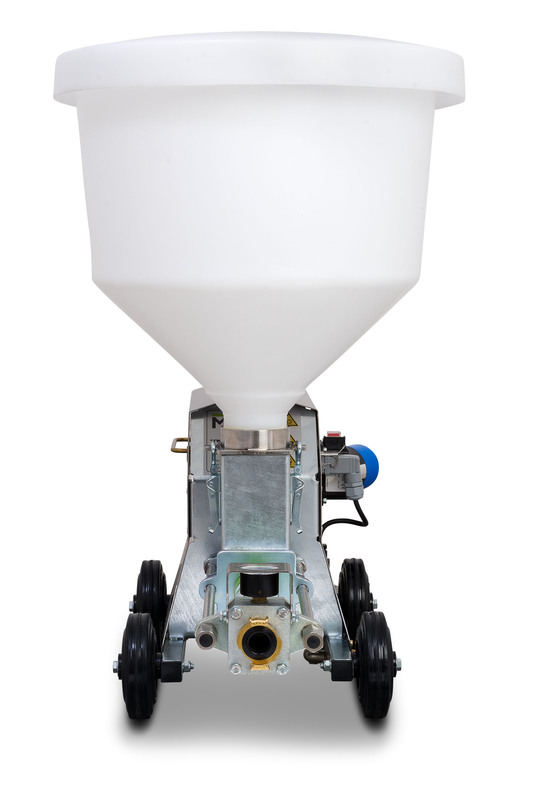 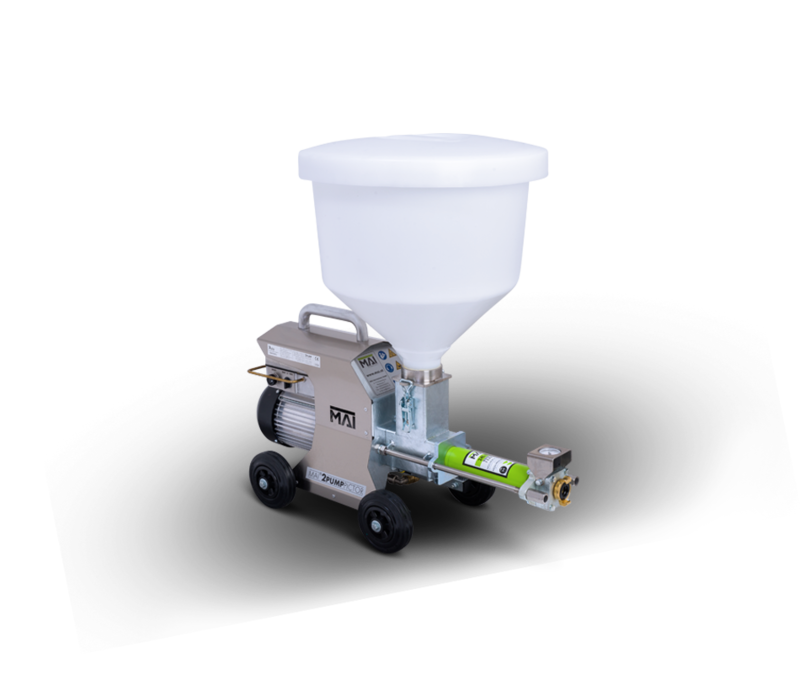 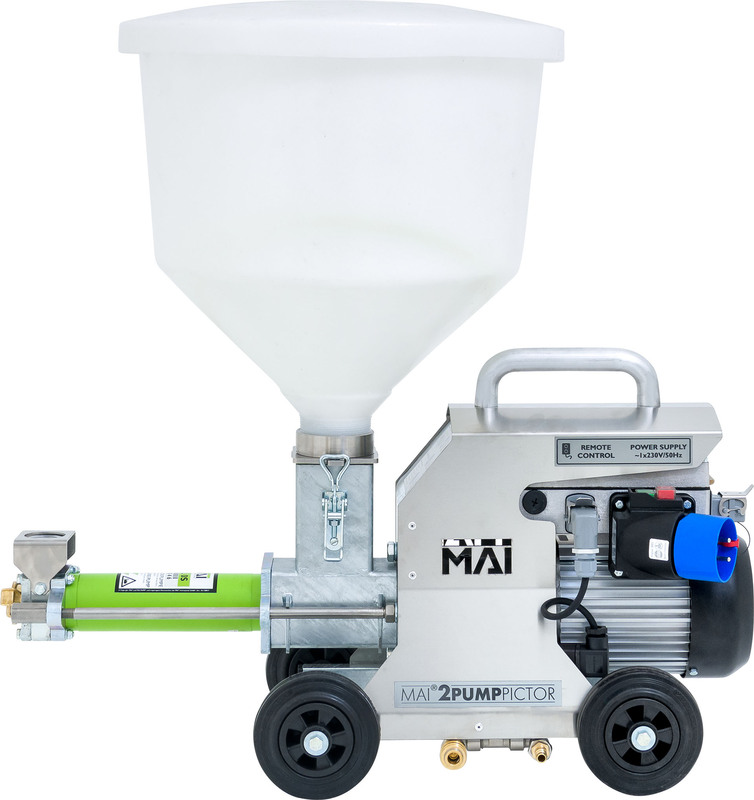 When you need an innovative and reliable 3D printing pump, the MAI®2PUMP PICTOR-3D will be your handy and powerful 3D concrete printing pump, wherever you need it. 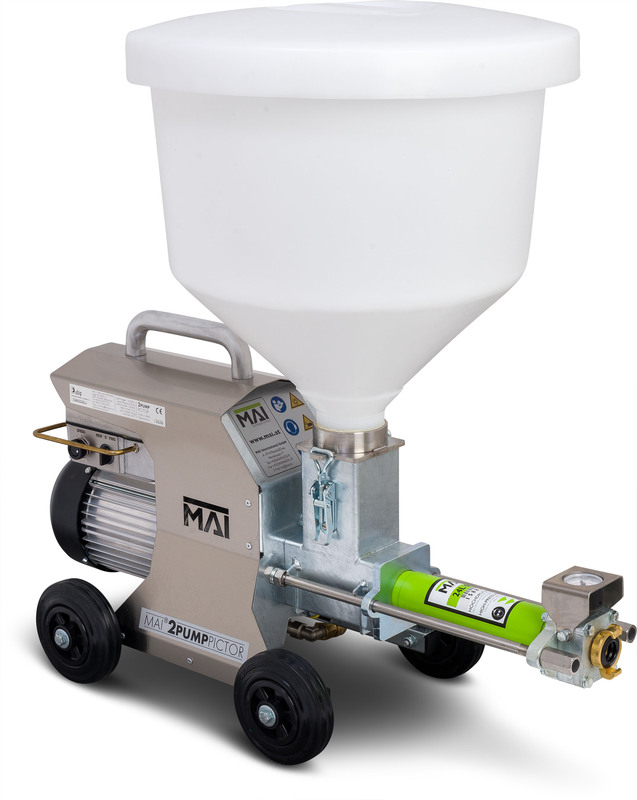 The MAI®2PUMP PICTOR-3D is used in laboratories for 3D concrete printing applications, providing excellent pumping service with an easy-to-operate integrated interface for on/off/reverse/start/stop and variable speed flow. 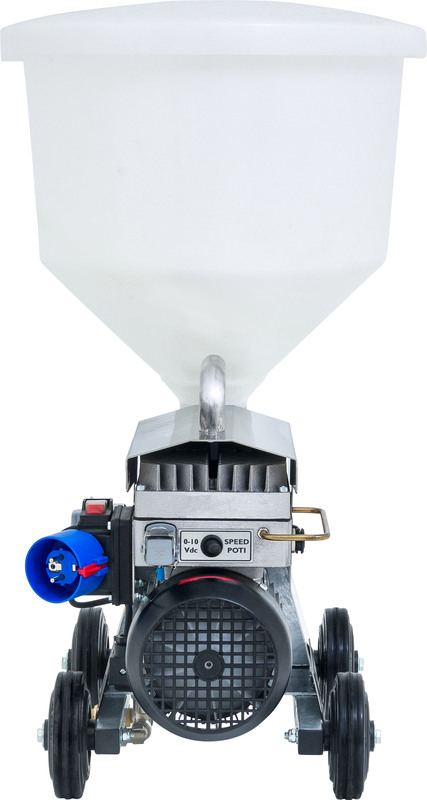 This ultra-compact mortar pump performs with particle sizes of up to 2-3 mm and promises a delivery rate of 0.5 to 5 litres per minute. 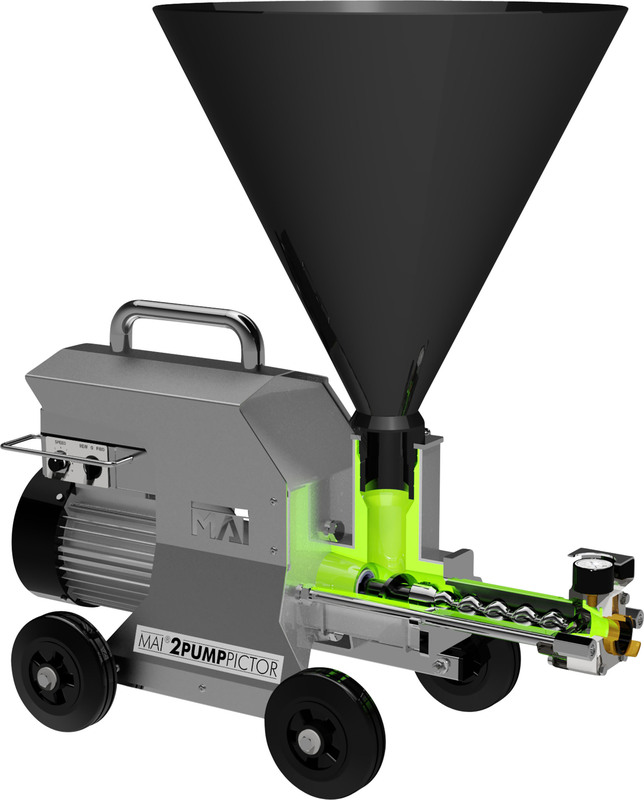 High resolution 3D printing is achievable along with the pump’s suitability for highly viscose materials and low level of oozing. 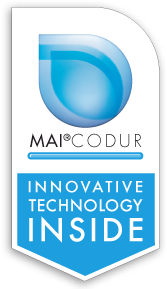 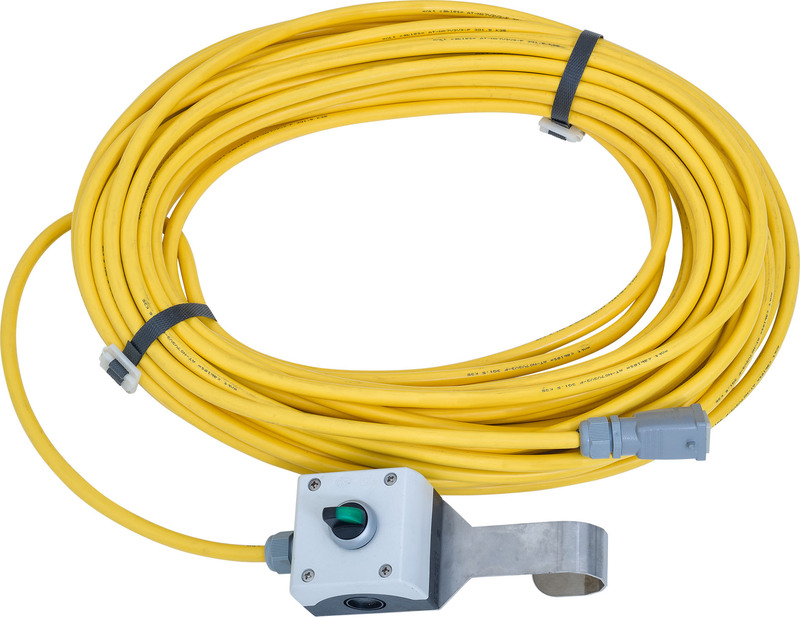 The MAI®2PUMP PICTOR-3D is manufactured using highly wear-resistant MAI®CODUR synthetic materials, stainless steel components and particularly robust hot-dip galvanised parts. 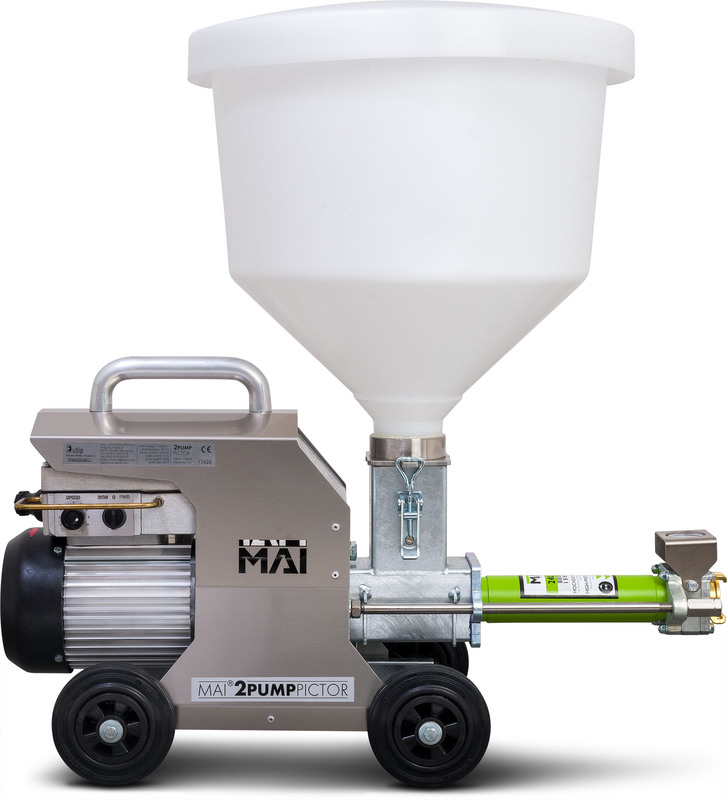 MAI guarantees a long service life and protection against environmental damage and wear for its 3D concrete printing pumps. 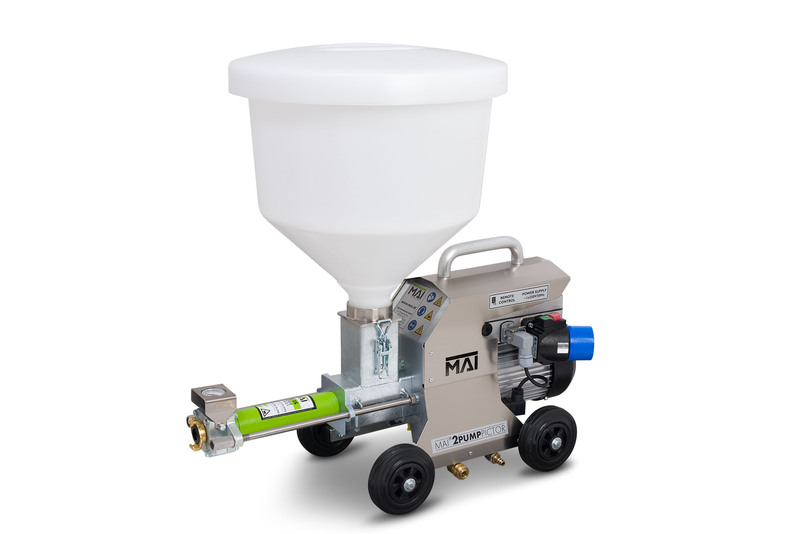 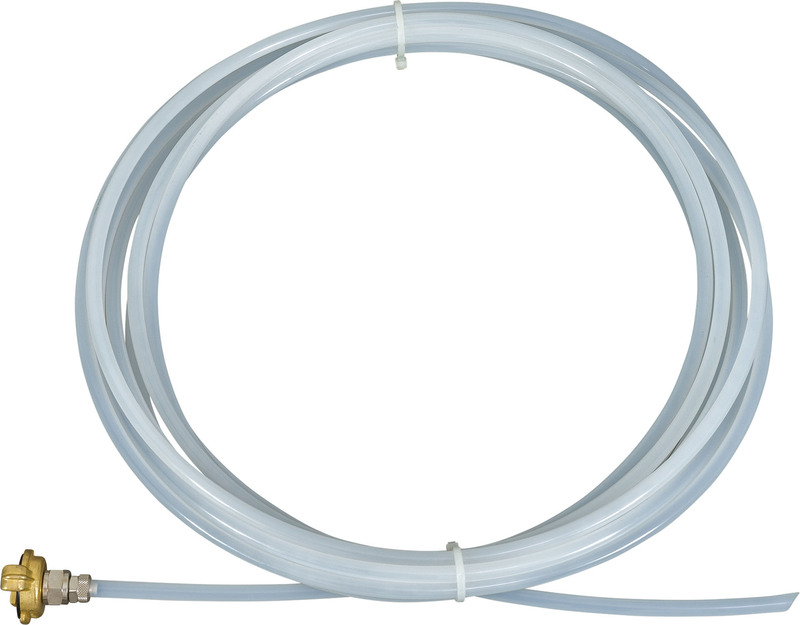 This handy and powerful 3D printing pump is very easy to clean. 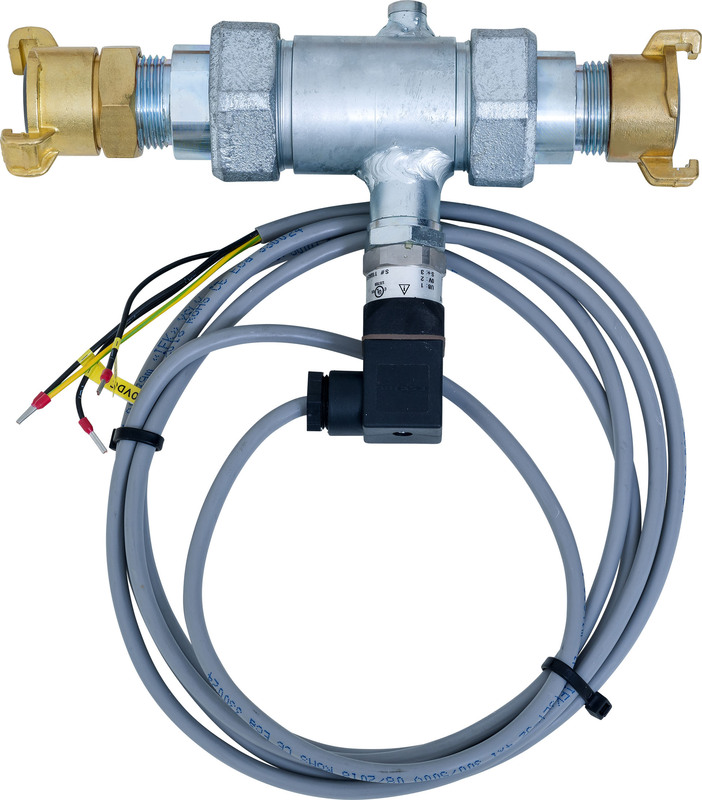 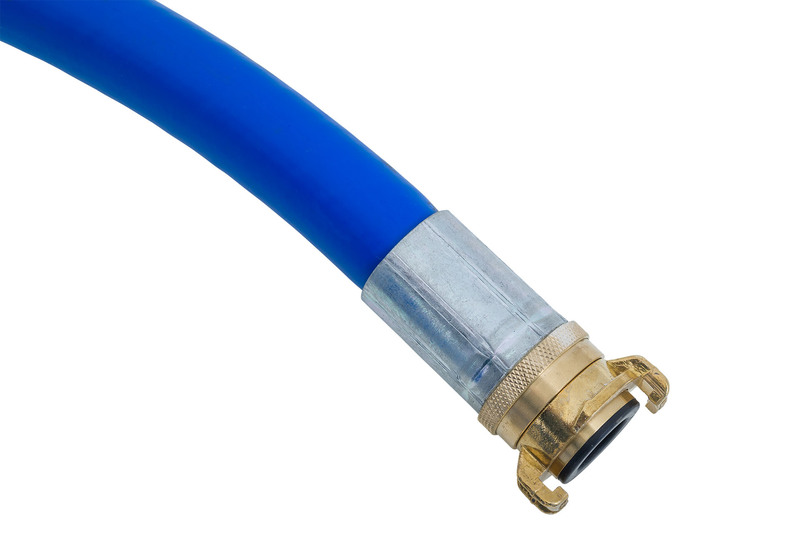 After unscrewing the equipment from the pump outlet, all components can be removed for speed cleaning without tools. 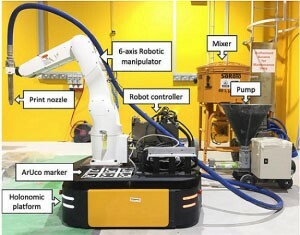 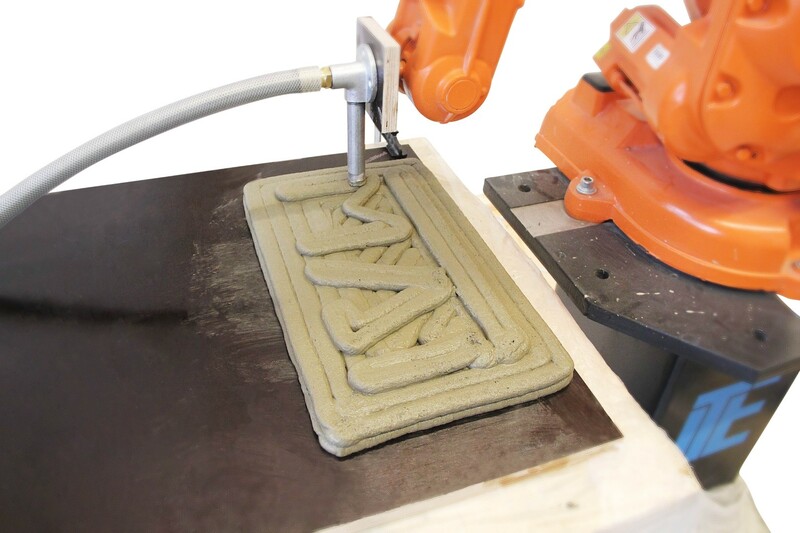 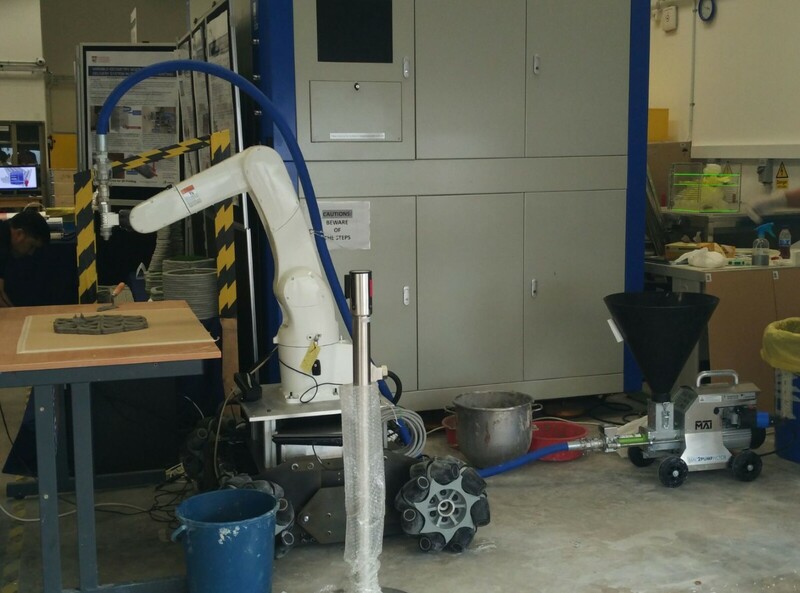 Can MAI 3D printing equipment revolutionise your construction project? 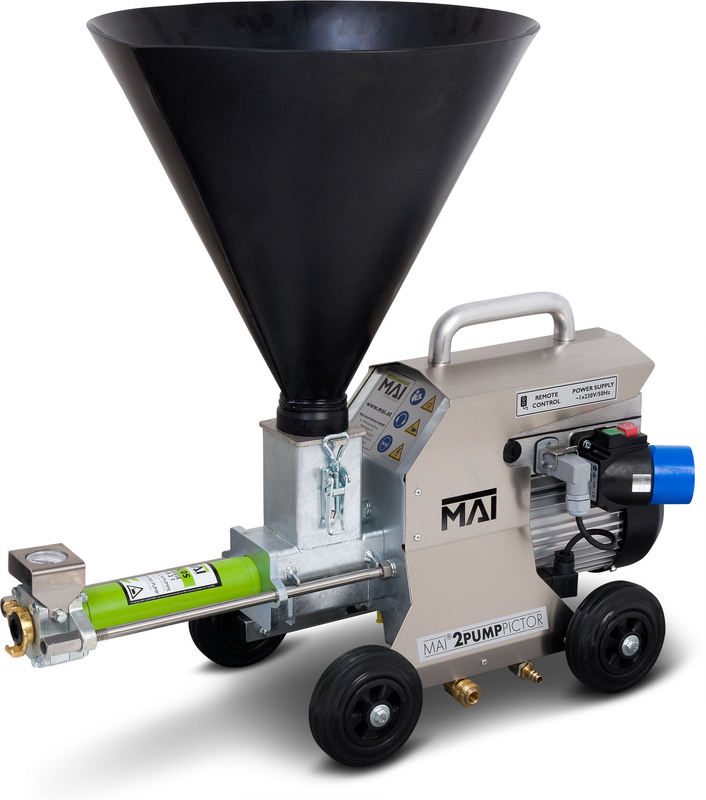 Find out more the high-tech MAI®2PUMP PICTOR-3D mortar pump from MAI.